Specially designed for both wet and dry feed, these Vibrating Screens are used in various industries to separate feeds containing solid and crushed ores. Depending on the nature of material, the selection of the screen can be made in different weaving patterns, materials, wire sizes and edge preparation. 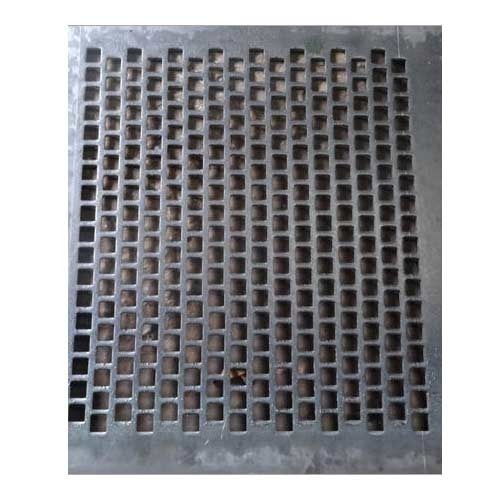 Our Vibrating Screen Cloth is highly acknowledged for its high tensile strength that is sufficient to resist breakage due to vibration and wearing. It is specially made to resistant abrasion and corrosion for a longer service life. 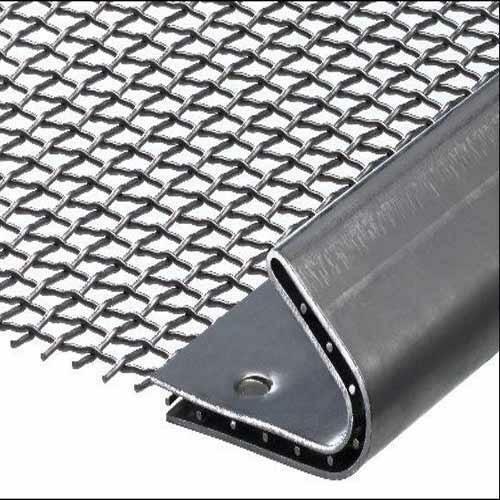 This cloth is available in different wire diameters and opening widths and open area. 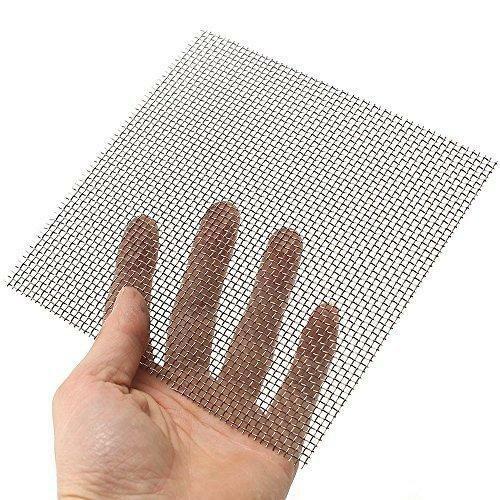 Manufactured using superior grade high carbon steel and spring steel, Stone Crusher Screen Mesh highly strong and resistant to wearing. It has an excellent advantage of excellent adaptability in all adverse weather conditions. 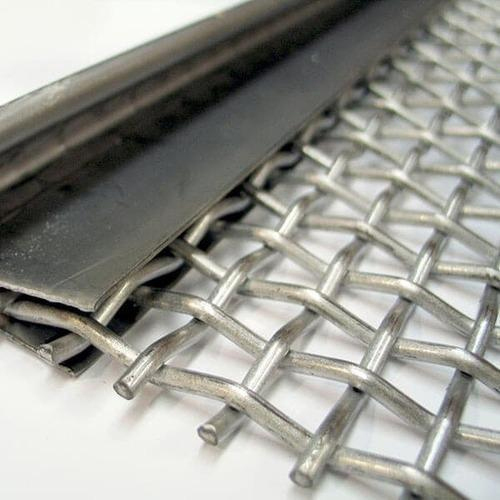 Depending on the nature of material and the working condition, the mesh is available in different hook type, edge preparations, wire diameters, opening sizes and weaving pattern.